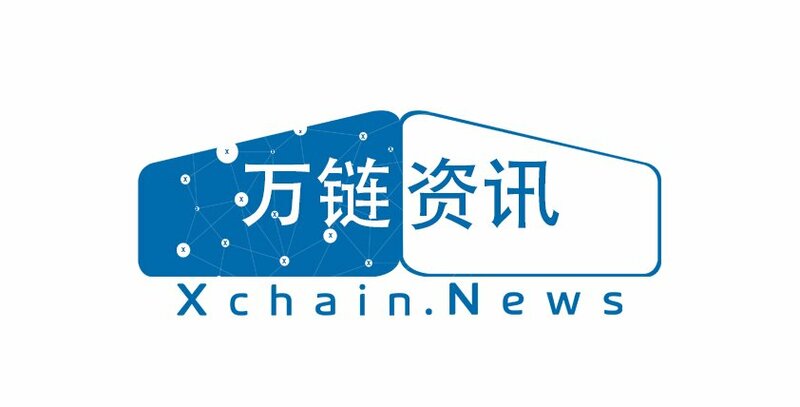 Xchain.news is an information and media platform focusing on blockchain and related law, digital assets, bitcoin, Ethereum and investment content. With timely news, opinions and industry research, it is designed to help professionals and enthusiasts alike learn about blockchain technology and its development, to help those who are interested in blockchain to learn about its development both at home and abroad, and actively participate in blockchain’s development. In addition, Xchains.news also offers another product – Cloud Mining. For those who are interested in the cloud mining product, please contact us via http://xchain.news/yunsuanli/. It plans to open customized project libraries for institutional investors, and provide a communication and service platform of for those who are interested in blockchain area. Find out more at xchain.news.